← IDL NEWS – Nintendo In Mourning, Kojima Productions Shuttering? 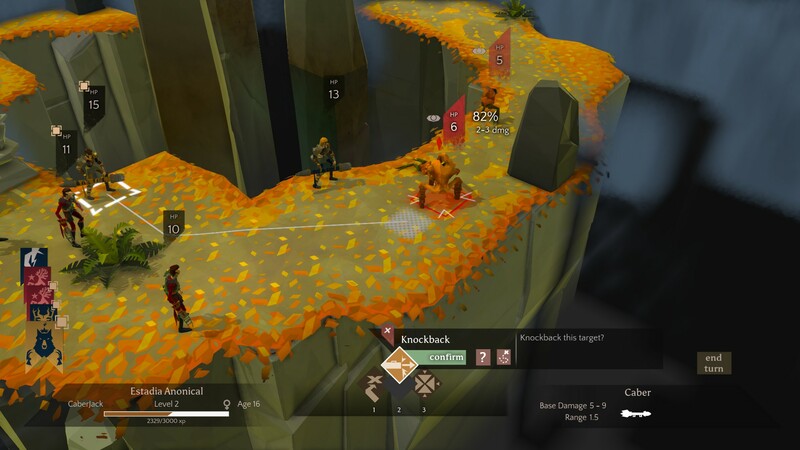 Massive Chalice, a Double Fine Production, on a long enough timeline, is a lot like Game of Thrones, and that’s why it’s a lot of fun to play, and this is my review in progress. Simply enough, it starts you out with not a lot of explanation. Two narrators located inside a chalice speak to you about the world we’re in and the impending doom. We then pick our 5 Vanguard families and are shown our partitioned island and sent on our merry way. The goal of the game is to build Keeps on the islands, among other buildings, and fight off the encroaching doom through individual battles with the enemy, while we wait for the Chalice to power up. That process takes 301 years. The battles come on multiple fronts and only one side can be defended at a time. Battles are also 10-20 years apart. The gameplay of the battles is a lot like X-Com. We choose our 5 warriors and send them into the blind battlefield, and we must explore the terrain and remove the enemies in our path. Once you start the mission, you have to see it through to his conclusion, or die trying. It’s a turn-based strategy game, and easy enough to pick-up, but difficult to pull off each battle successfully. I would suggest you utilize the save function frequently. Each Vanguard type as two skill points per turn, that can be spent on moving or attacking. Movement is restricted to a zone – per turn – and attacking is by line of site, and accuracy depends a lot on distance. You have your 5 characters in the mission to move around, and then it’s the enemy’s turn to do their thing, rinse and repeat until you’re dead or they’re dead. Outside the battles is where the game is interesting. Each Keep built take approx 10-12 years, and you have to assign a Regent, and their partner. The goal is to setup strong bloodlines that will produce many children to increase your Vanguard army for future battles, and generations to come. I found the bloodlines portion of the game to be the most interesting part, battles second. Aligning families, assigning regents and marrying them to other strong lines to produce kids year after year. And because the timeline of the game is so long, you’ll see whole generations come and go, and watch the regent’s kids take over, and then their kids. The purpose is to marry well, to keep the bloodlines going throughout the story of the game as strengths and perks get passed down. It reminded me of Game of Thrones, as the many families vie for the crown. I had a 12 year old regent married to the daughter of another strong family at one point, and had to wait for them to come of age. Boy King, right? My first play-through didn’t go as well, as I played it uninterrupted, without saving. I did last for 150 years, idly watching, as my towers crumbled and lands fell to the darkness. But it was a learning expedition mainly. I vow to do much better the 2nd time through. 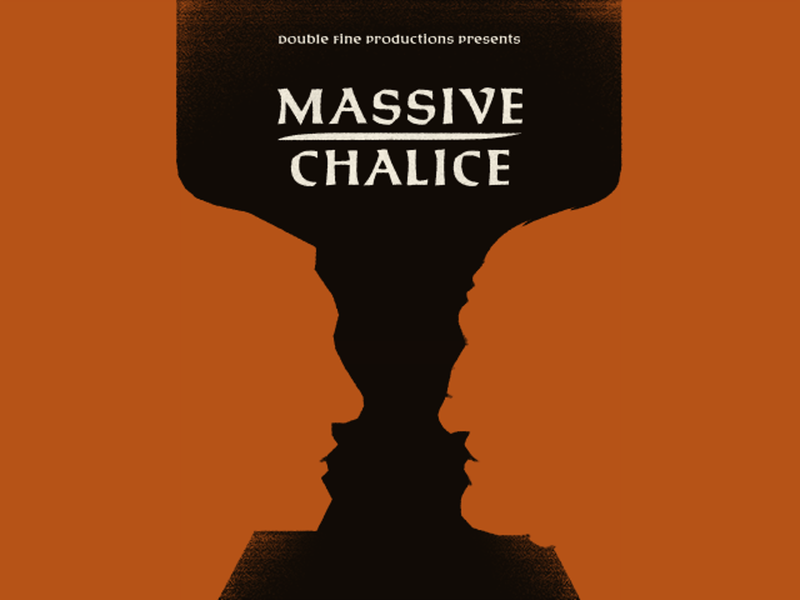 This entry was posted in Reviews, What Im Playing and tagged Games, Gaming, Massive Chalice, review, Video Games. Bookmark the permalink.